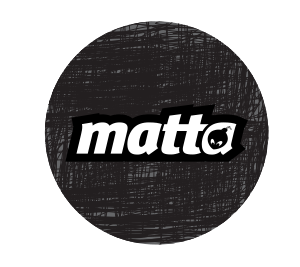 Our headcoach Alvaro, also known as Bibas, is very easy going and friendly. He is really fun to be around and can turn any situation into a special moment. He makes every surf session be worth it. 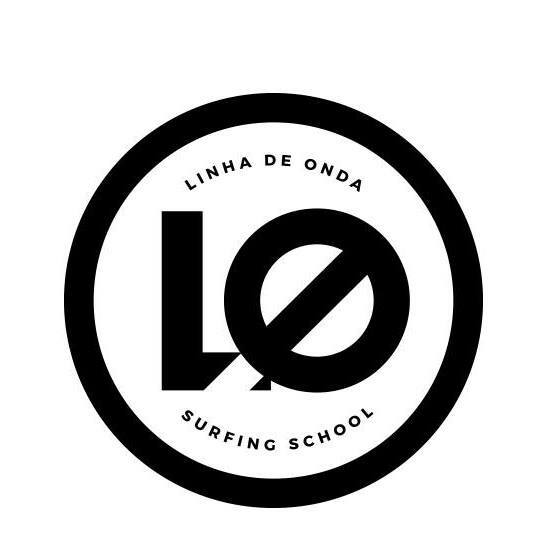 He has been surfing for over 30 years, is highly experienced as an ISA Level 1 and 2 Surfing Coach, and a Certified Surf Instructor by the Portuguese Surfing Federation. 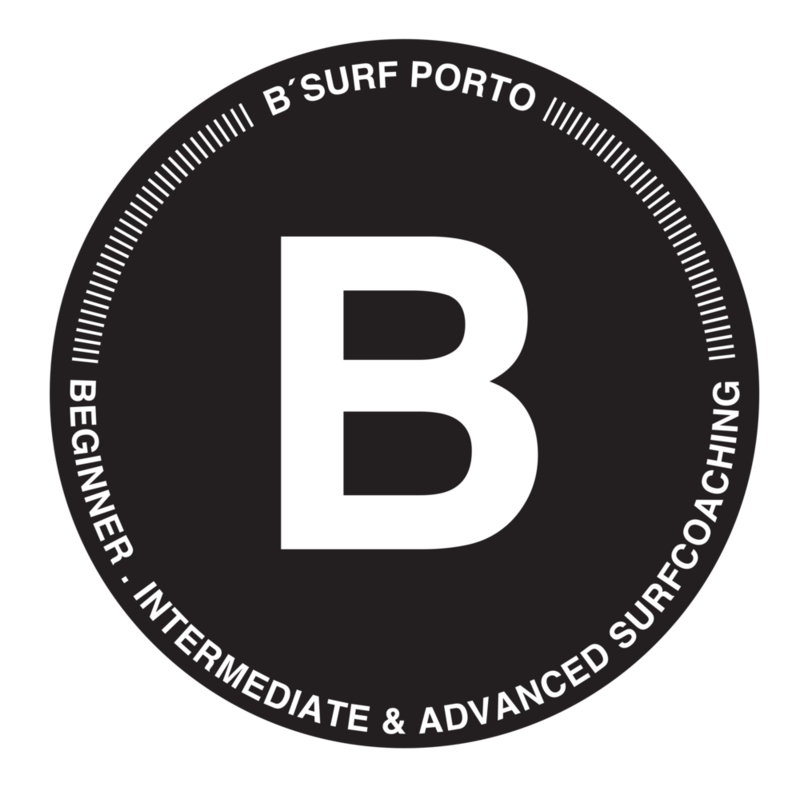 He has been developing advanced surf coaching programs to prepare aspiring surf champions to compete in national championships, and surf courses which aim to improve the performance of beginners and intermediate level surfers. Owner of Kiber Surf Shop & Coffee, Sérgio is a kind hearted and special guy which created an oasis at the beach, a place where we all get together in between surf sessions and hang with each other. He always goes the extra mile to make everyone feel at home. Also, at Kiber you can find all types of surf boards, cutting edge wetsuits and all the best surfing material. 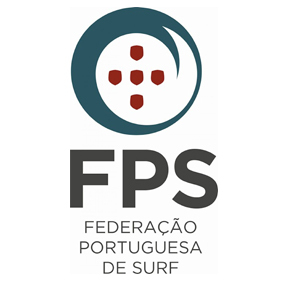 He is also highly experienced as a Certified Surf Instructor by the Portuguese Surfing Federation Level 2 and has been surfing for over 15 years.